Likes: Football (ARSENAL), walk’s and bike ride with my children. To never take short cuts to keep someone happy or meet an impossible deadline. Talk us through a typical day at Impressive Welding? 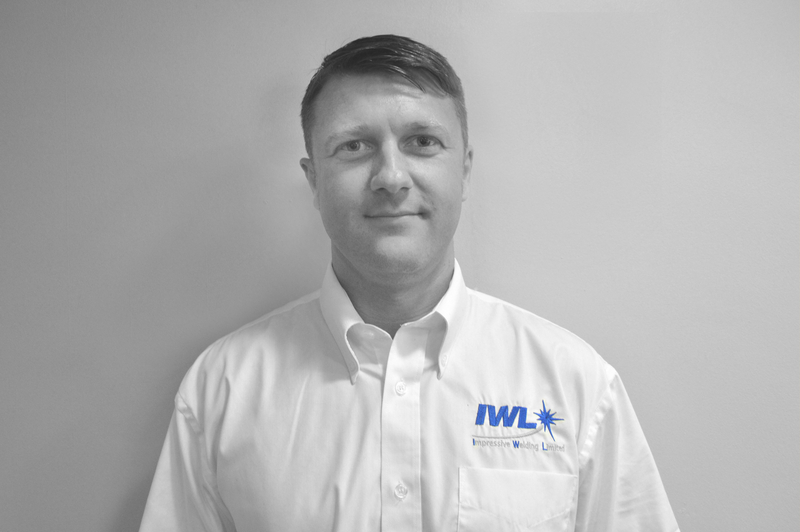 Every day is different here at IWL, I normally start off by making sure all the office and shop floor staff are ok, plan the day ahead with the workshop supervisor and make sure the general enquires or any problems are in hand. visit customers deal with call-outs to site and occasionally put my boiler suit on and help out. What do you find most interesting about being one of the Director’s at Impress Group? I’m appreciated by the other Directors and classed as a valued member of their team, and the fact I’m still learning every day. You can shear a sheep a dozen times but you can only skin them once. Kevin is a Director at Impress Group. He has more than 15 years’ experience in the engineering industry. After leaving school at the age of 16, He attended Derwentside college on a 4 year NVQ level 3 apprenticeship scheme in welding and fabrication where he secured a job at Dane Architectural. He went from there and drove himself to where he is now. Learning all different areas of the engineering industry along the way. In his spare time, Kevin enjoys spending time with his two children Partner and their Pug’s.